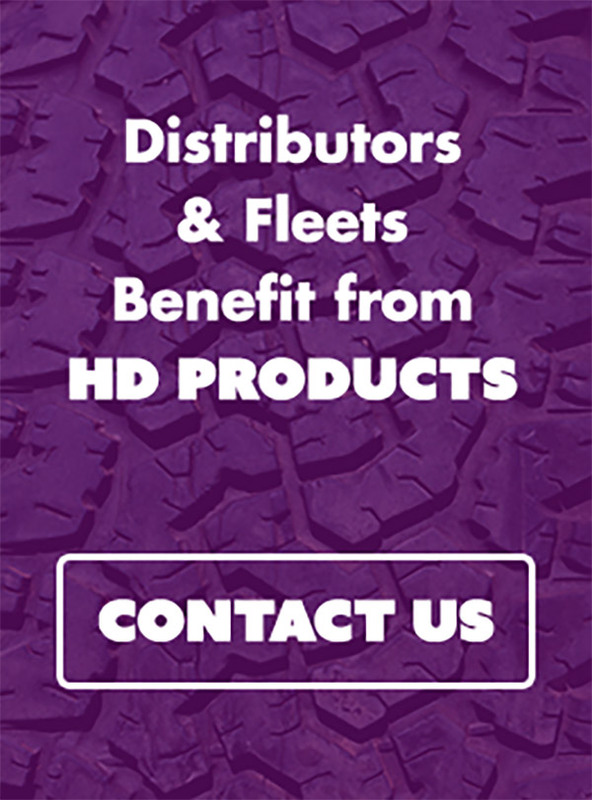 SilverbackHD Quiet Ride™ ceramic-enhanced hydraulic disc pads are the perfect solution for fleet managers looking for the quietest hydraulic disc brake pad on the market. We manufacture every Quiet Ride™ heavy-duty disc pad to the highest standards in the industry. For the quietest hydraulic truck brake sets, look no further than SilverbackHD. When subjected to the SAE (Society of Automotive Engineers) J2521 Noise Test, our positive-molded, ceramic-enhanced formulations registered only two readings out of 1,430 stops. That makes them statistically noiseless! Positive molding means that SilverbackHD Quiet Ride™ brake pads are built with the same technology that ensures longer life and better torquing in our tested line of heavy-duty frictions. High-pressure custom molding of each and every pad means that it is formed to denser standards to deliver optimum braking. Final assembly of the brake pad is completed in the molding process. 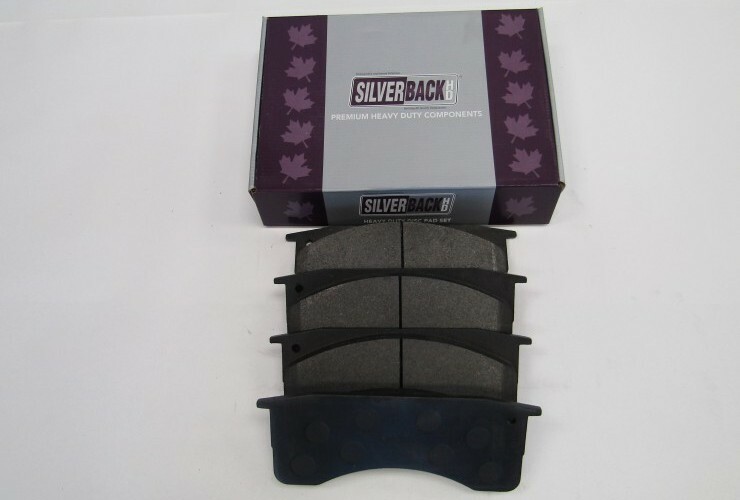 Unlike other pads that are applied to the backing plate after the pad has been pressed and cured, SilverbackHD Quiet Ride™ brake pads are pressure-molded into the backing plate as they are being processed, and cured in the single-step process. Exacting fit between the backing plate and pad is essential for optimum performance. Each backing plate is engineered to exacting FMSI (Friction Materials Standards Institute) specifications, and then electro-deposition coated for superior rust protection.